The year was 1992 and I was a young kid living in Italy. I would occasionally go with my mother to her friends house who had a Super Nintendo and play some of the latest games. One of those days I threw in a game called Final Fantasy 2 and started up my own save file and fell in love with it. It was something about the combination of the characters, the story and the struggles of this fictional world, at the age of 8, that made me want to keep playing it. I eventually got a Super Nintendo of my own a few months later and immediately borrowed Final Fantasy 2 from my mother’s friend. I was able to take my time and explore with inch of the world with Cecil, Kain, Rosa and the rest of the gang upon an airship. I eventually beat the game with an immense feeling of satisfaction, a game made up of a ton if reading, battle strategies and puzzles was just conquered to my delight. I was hooked on the genre and wanted more. 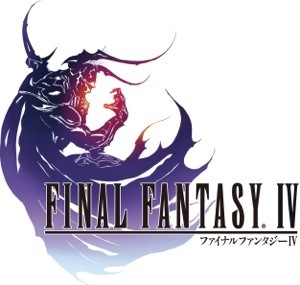 I would eventually go on to play Final Fantasy III much later (to my surprise 2 and 3 were not actually 2 and 3 in the series but actually 4 and 6) which I enjoyed but I stilled enjoyed 2 much more. To this day I have bought just about every major rerelease of the game and have played through it with same excitement as I did the very first time.